We all have a favourite, Super Trouper, Knowing Me Knowing You, Fernando and Gimme Gimme Gimme to name a few. 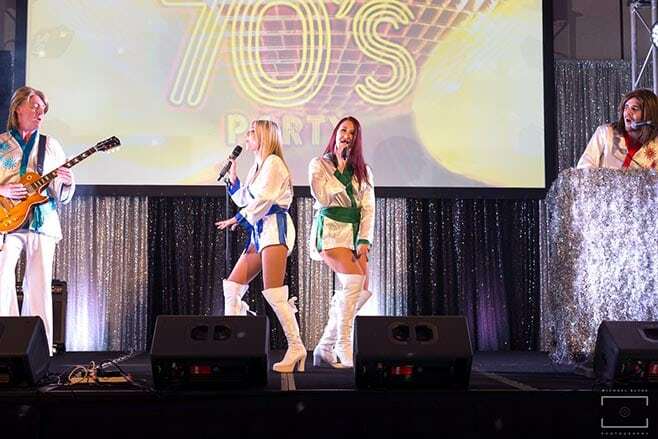 There are many ABBA tribute bands out there but none quite like the ones we have at Rhythmboat Cruises. 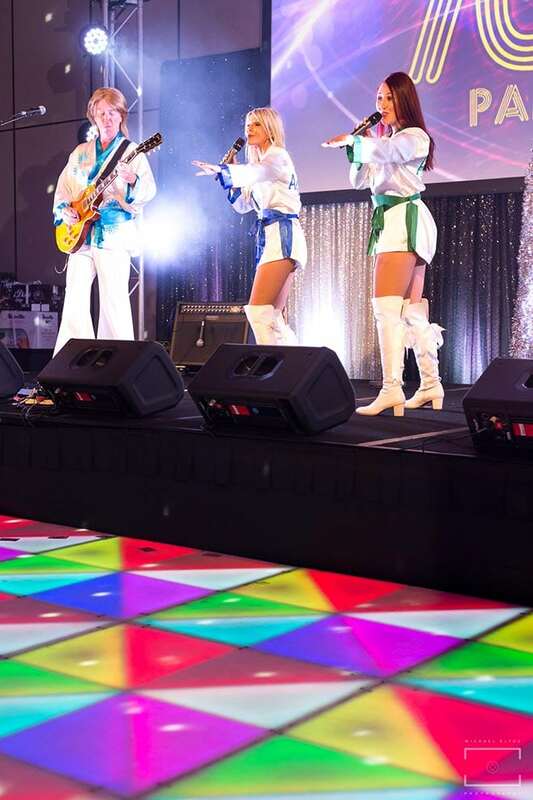 We only use the very best musical talent for our Sydney lunch and dinner cruises to bring you a great singing and dancing. 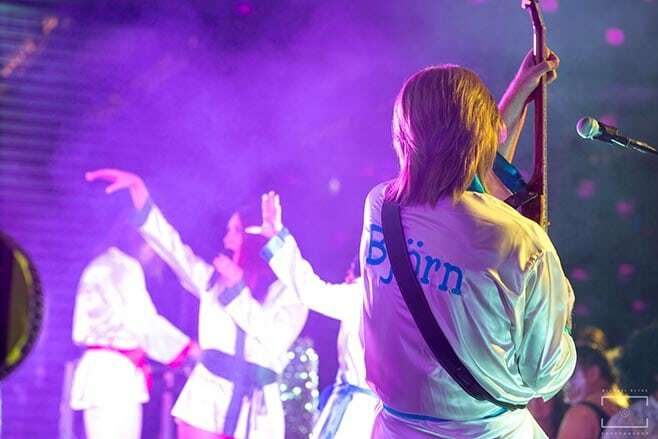 A trip down memory lane and a must for any ABBA fan.